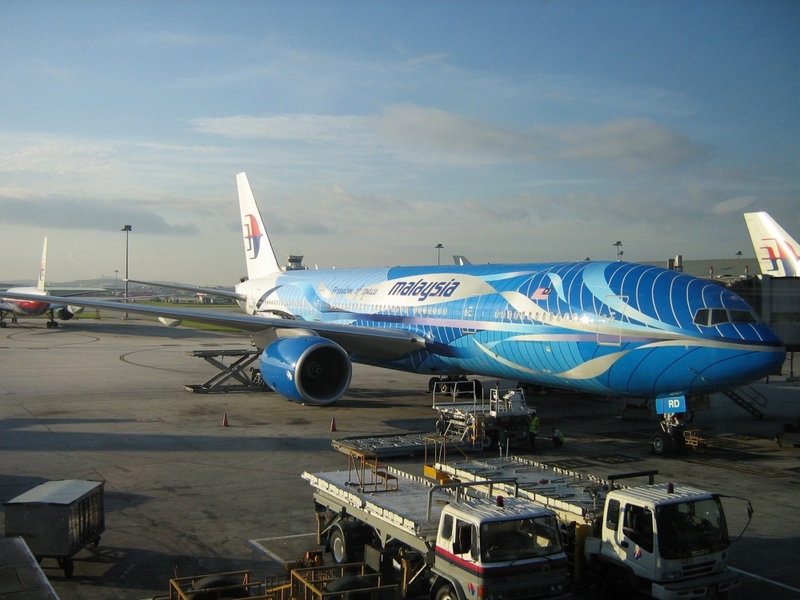 The Malaysian government has proposed to set up the world's first airport real estate investment trust (REIT). 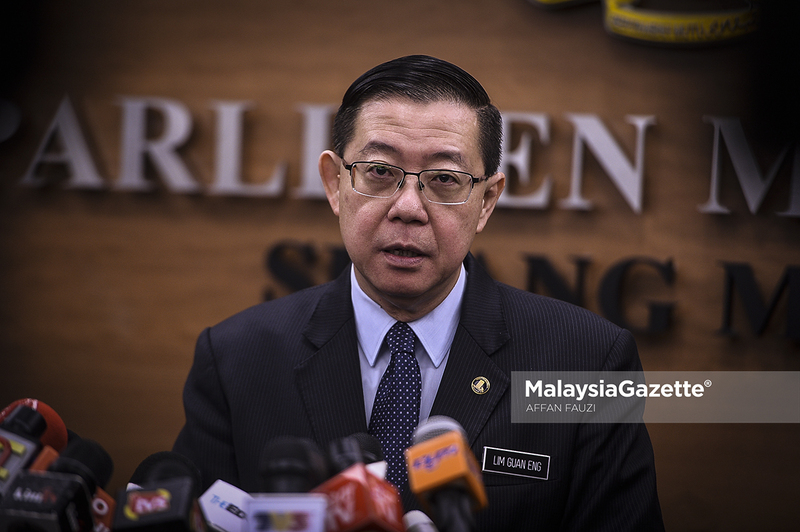 Finance Minister Lim Guan Eng said those investing in the REIT would receive income arising from user fees collected from the airport management concession holder, Malaysia Airports Holdings Bhd. "The government hopes to raise US$961.07 million (RM4 billion) from selling a 30 per cent stake in the REIT to private institutional investors, which will gain an invaluable opportunity to invest in top-quality infrastructure assets,” he said when tabling the 2019 Budget in Parliament on Friday. Lim said the REIT exercise would only be implemented after the new regulated asset base and user fee structure had been negotiated and finalised. Going forward, the airport REIT would be able to raise funds publicly either by issuing new REIT units or via borrowings in order to fund the improvement and expansion of airports, especially those facing overcapacity, he noted. “This financial structure will significantly reduce the government's debt burden to fund all of these projects on its own while maintaining MAHB as an asset-light operator not bogged down by heavy capital investments and debt,” the minister said. He added that other projects could also benefit from similar funding and investment structures, including hospitals and rail infrastructure.